A large proportion of recently-discovered elements on the periodic table are rare earth elements (REEs), which are found in extreme and unlikely locations such as in volcanic or post-volcanic materials. For example, cerium (Ce) and lanthanum (La) are found in the Solfatara crater near Naples in Italy. Therefore, these elements do not particularly appear conducive to supporting life in any form. Furthermore, the bacteria use these enzymes to break down methanol (which is typically not associated with the support of any organisms) to survive. 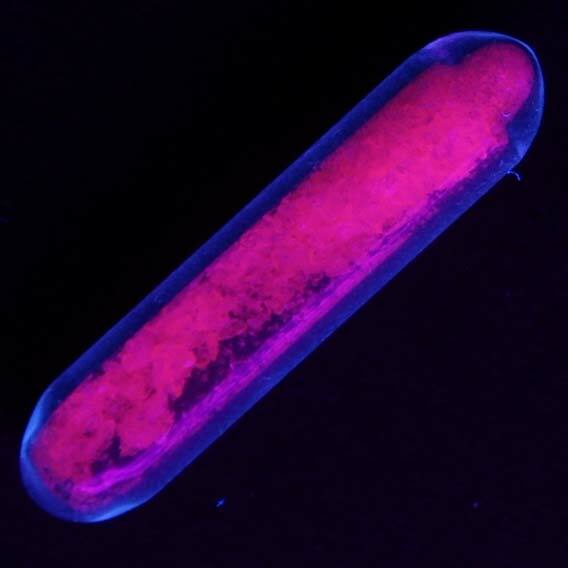 Researchers have discovered yet another sub-type of the same bacteria that have grown to use europium (Eu) exclusively, another REE, for similar reasons. The discovery of REEs was an important scientific endeavor and would have been even if only to fill the gaps these elements now occupy on the modern periodic table. However, REEs such as cerium and europium also have valuable applications in the industry and electronics. Despite these functions, only a select few scientists predicted their role in nature. Methylacidiphilum fumariolicum Strain SolV dispelled these notions, as it was found that this bacterial species survived in locations such as Solfatara by evolving to incorporate La or Ce ions into their important functional enzymes. These proteins, known as methanol dehydrogenases (MDHs), incorporate REE ions into their active sites to convert methanol into formaldehyde. The metabolism of methanol in this manner is not completely alien to science. However, other species such as Methylobacterium extorquens also use MDHs, although the active-site contained a calcium ion in this instance. It was not until the Deepwater Horizon disaster in the Gulf of Mexico (in which huge amounts of oil and gas were accidentally dumped into the Gulf) that scientists realized that REE ions might also be incorporated into MDHs. This possibility was raised by the flourishing of methanol-eating bacteria in the affected area, and the concomitant depletion of REEs (Ce, La, praseodymium (Pr) and neodymium (Nd)). Crystallography studies confirmed the structure and function of Ce-MDH in M. fumariolicum SolV in 2014. Much like ‘normal’ MDH units, these enzymes also contained a molecule of the cofactor, pyrroloquinoline quinone (PQQ), at its active site. However, the novel, REE-using enzyme also contained an extra aspartate residue in its active site. This was thought to be present so that the enzyme could adapt to the different valence found in Ce or La ions - they are trivalent (i.e., 3+ ions) whereas calcium ions are divalent (or 2+). In addition, the REE-MDH expression was also found to be associated with the xoxF gene, whereas Ca-MDH is linked to the mxaF gene. Some methanotrophic bacteria (such as those in the Mexican gulf) possess both genes. M. fumariolicum SolV appears to have evolved to lose access to mxaF, where it would grow in the presence of REEs, but not in the Ca-only medium. These findings may be thought of as strange for one bacterial niche. However, a more recent (June 2018) paper, in the journal ChemBioChem, has reported the discovery of yet another form of M. fumariolicum SolV. 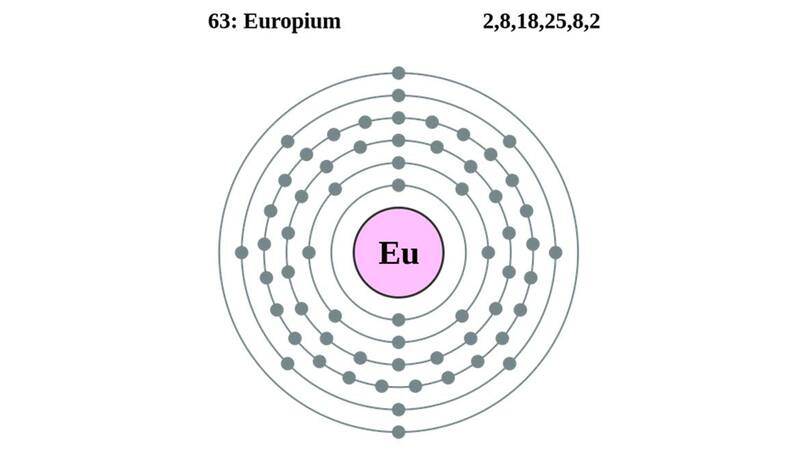 This strain exhibited the ability to use europium (Eu) ions in their MDH units. Kinetic and mass spectroscopy studies demonstrated a 70% uptake rate of Eu in these enzymes. It also seemed that using Eu in place of Ce or La required no structural changes to the MDH active site. But this adaptation to this REE had some negative consequences - the use of Eu ions resulted in reduced catalytic capacities compared to MDH incorporating other REEs. As a result, the colonies of the new M. fumariolicum SolV strain took about twice as long to grow compared to bacteria in a La-rich medium (a rate of 0.032 per hour compared to about 0.085/h). The reason for this could be due to the greater ionic radius of La relative to Eu. Crystals of the Eu-MDH active site were also observed as slightly deformed compared to those of La- or Ce-MDH. This suggests that M. fumariolicum SolV has adapted to survive in Eu-rich environments, if necessary. On the other hand, the bacteria are still partial to Ce or La incorporation, should these REEs be available. This study may offer further proof that certain bacteria can survive in environments containing high levels of methanol and REEs. Such a location may be inhospitable to humans, but not to these extremophiles. It is not clear if this research has future directions or applications yet. On the other hand, Eu can, in fact, form divalent ions; therefore, M. fumariolicum SolV may also be able to incorporate them for survival. This would require further studies using specific techniques such as Eu-luminescence and  Eu Moessbauer spectroscopy. This form of MDH could be used to identify REEs in samples, and possibly, purify them from raw materials. In addition, it remains to be seen if Eu-MDH can also use ions of other REEs (e.g., Nd or Pr). All in all, it is an exciting time to follow science that studies both extreme-living bacteria and extremely rare elements. J. Bérénice, et al. (2018) Similar but Not the Same: First Kinetic and Structural Analyses of a Methanol Dehydrogenase Containing a Europium Ion in the Active Site. ChemBioChem. 19:(11). pp.1147-1153. A. Pol, et al. 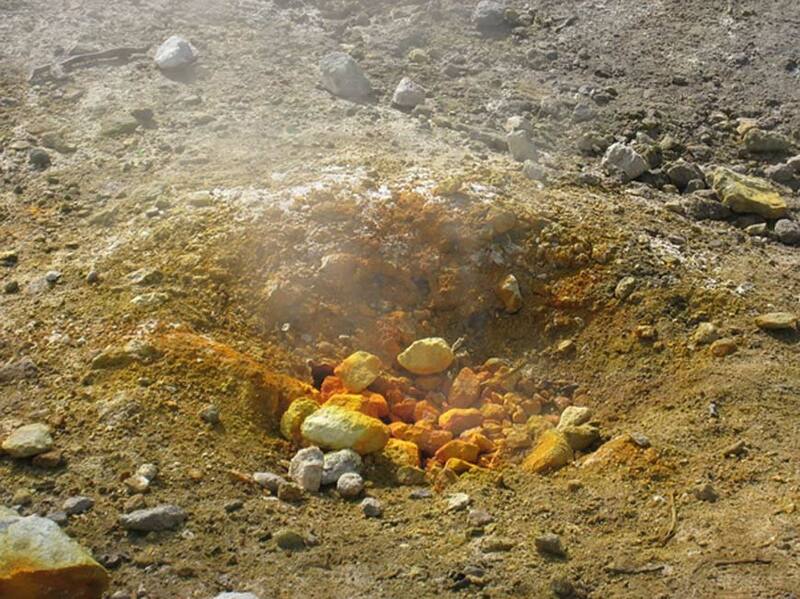 (2014) Rare earth metals are essential for methanotrophic life in volcanic mudpots. Environ Microbiol. 16:(1). pp.255-264.